While 8D problem solving might seem as simple as filling out a form, this is far from the truth. 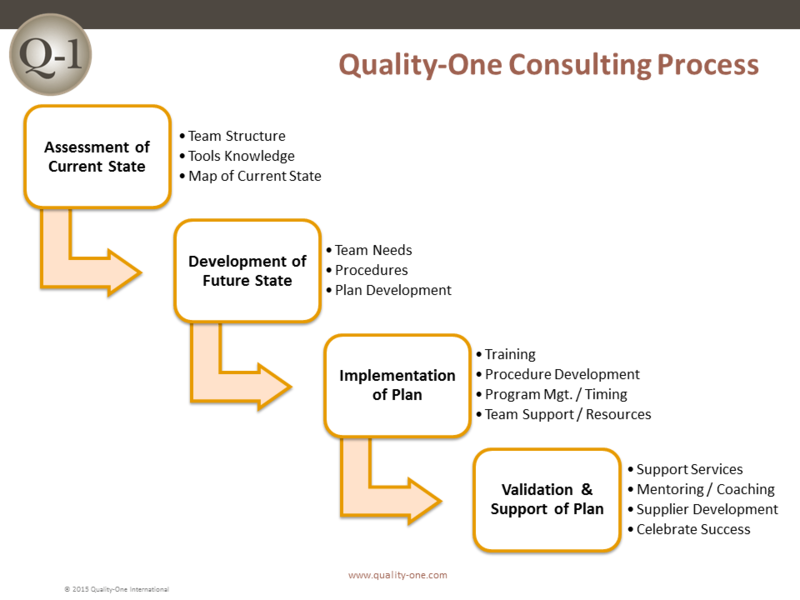 Companies that attempt an unguided 8D process experience several issues including a lack of clear goals, a team that doesn’t include the right people and ineffective outcomes. The 8D requires a Cross Functional Team (CFT) and a rigorous detailed approach. 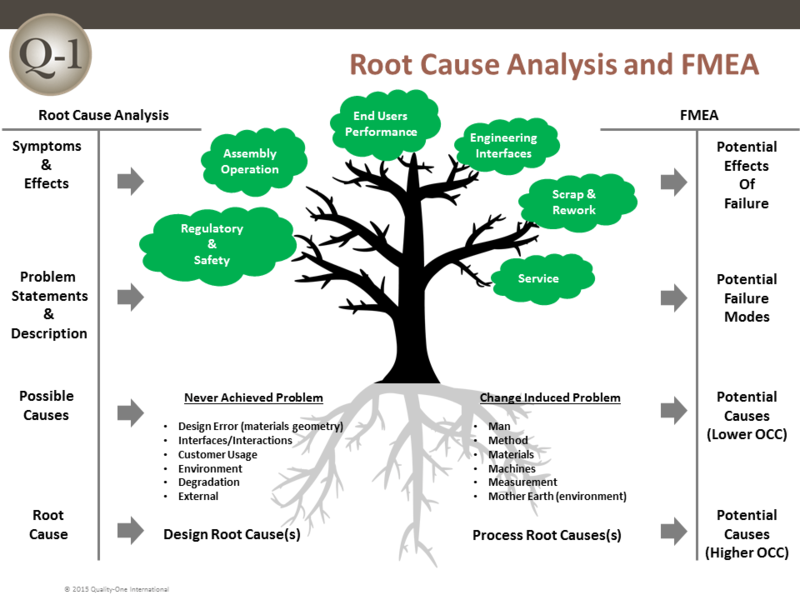 Many organizations faced with a barrage of problems find it difficult to support the activities required to find and fix the root cause. Often they do not have the resources to complete such a task. When this happens, solving a problem takes far longer and you risk potential consequences for customers in the meantime. When problem solving becomes an overwhelming task, 8D Consulting from Quality-One Experts leads to faster and more effective results. Developing an effective 8D problem solving methodology and managing the 8D process often requires the assistance and guidance of a professional resource. 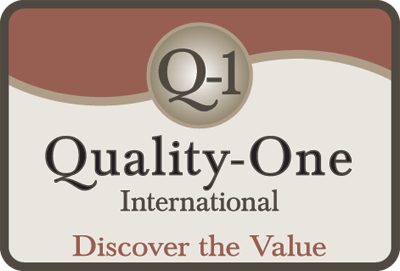 Quality-One can assure that your 8D problem solving process is beneficial to the long-term health of your company and its relationships with customers.